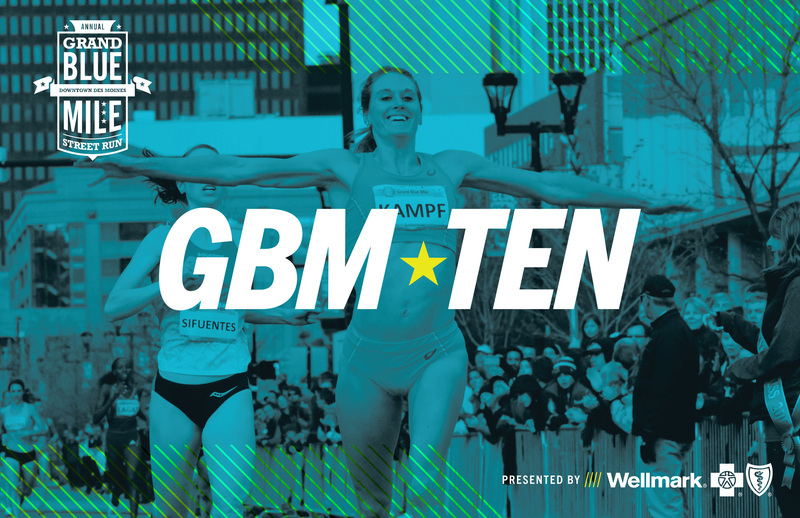 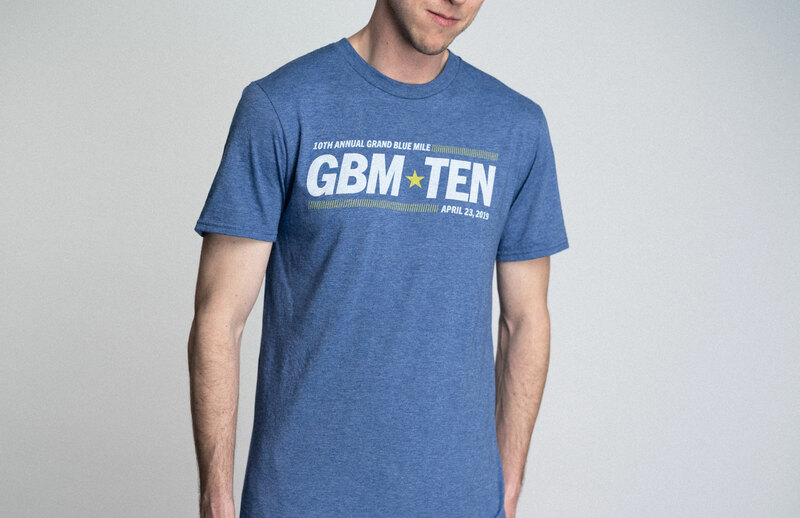 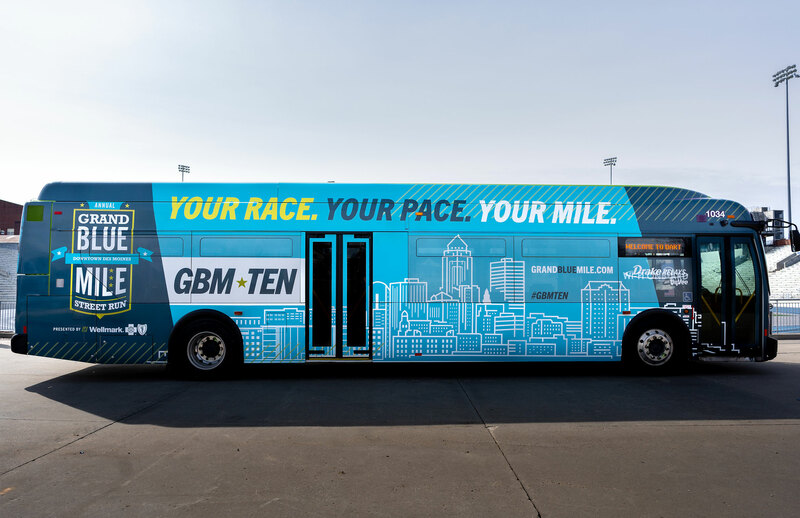 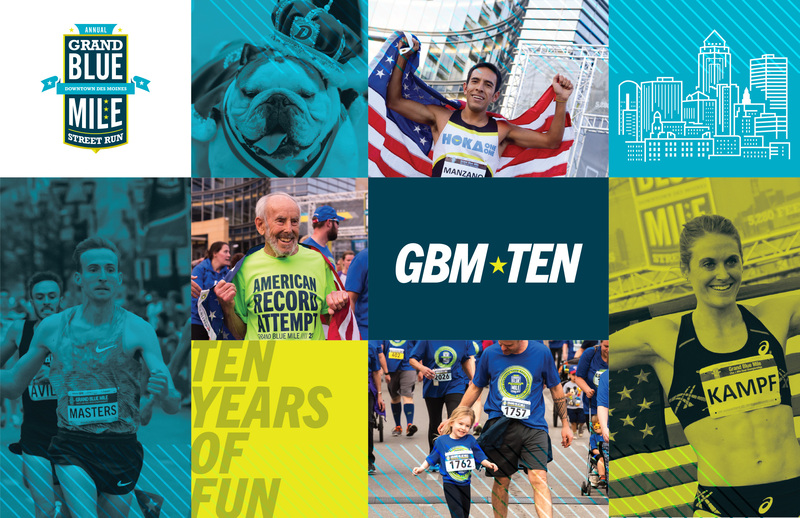 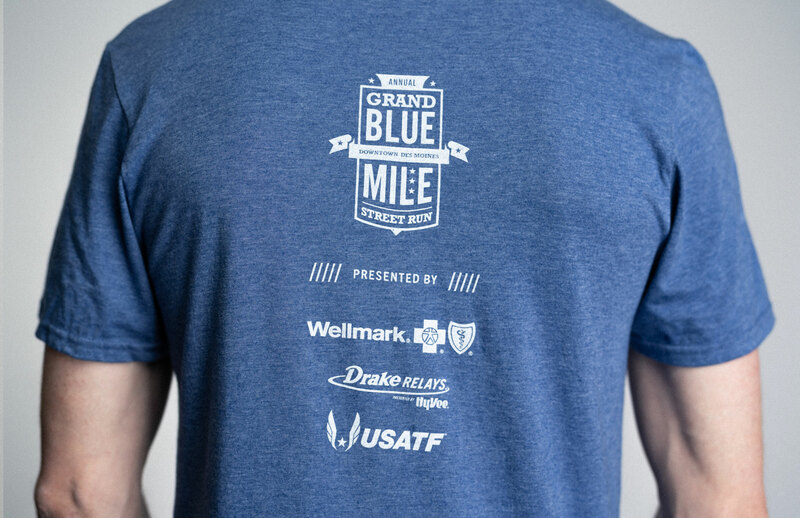 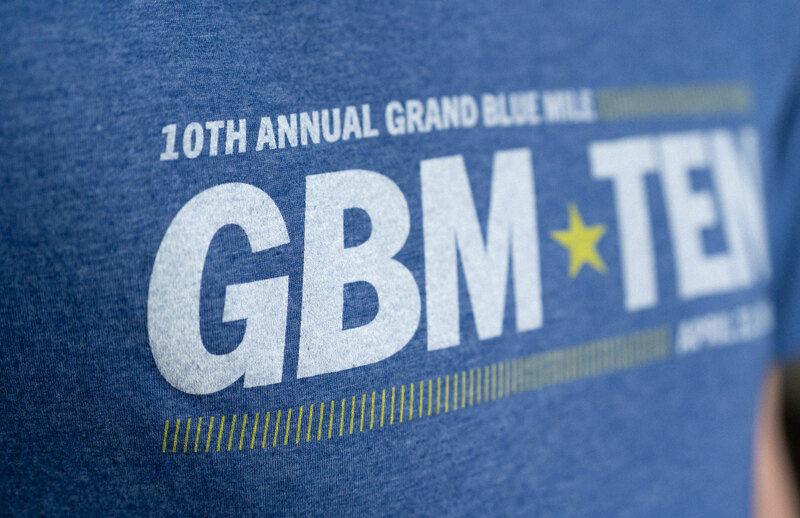 The Grand Blue Mile is the Midwest’s premier community street run. 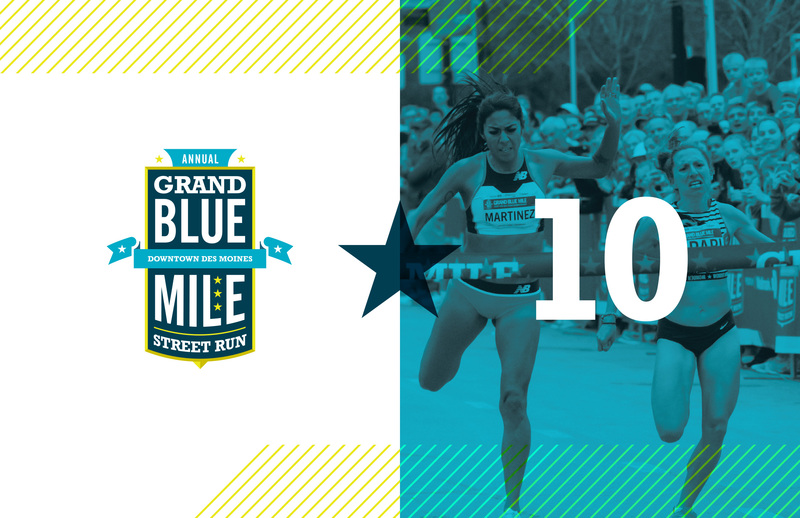 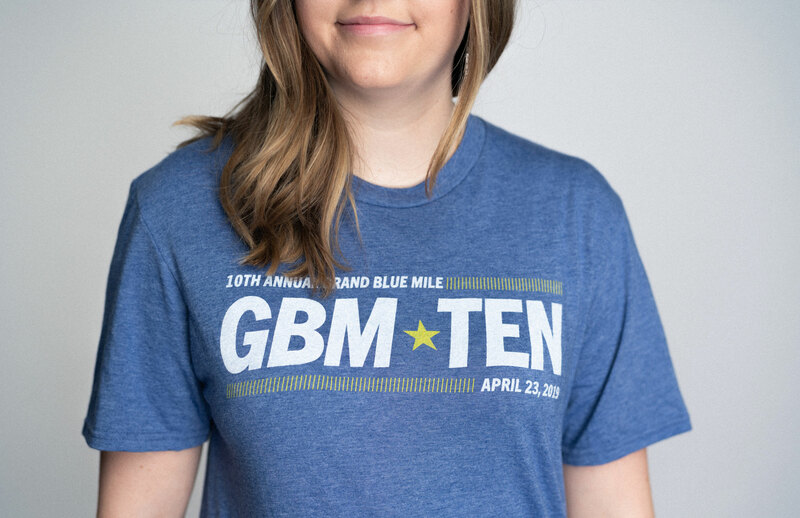 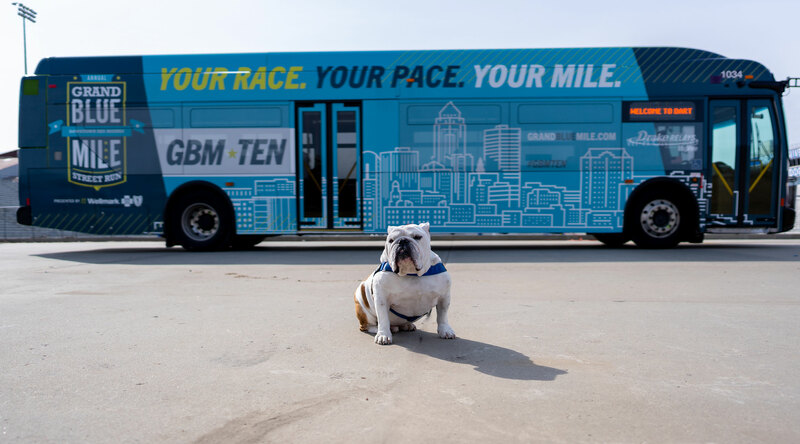 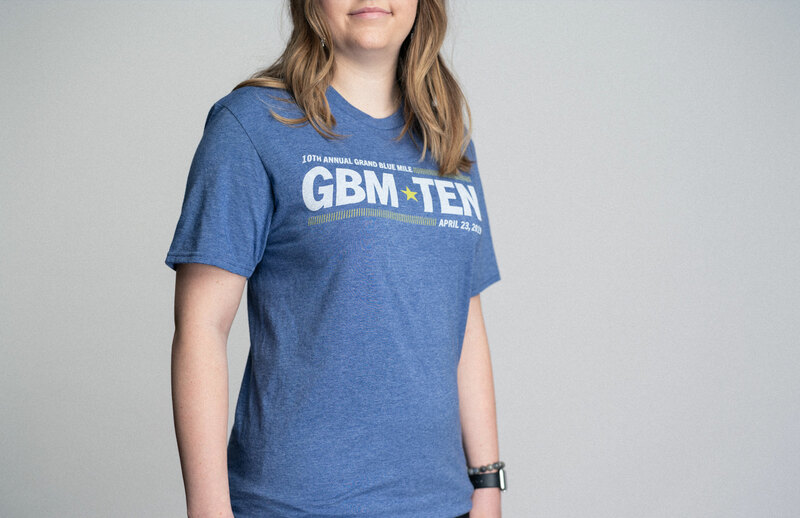 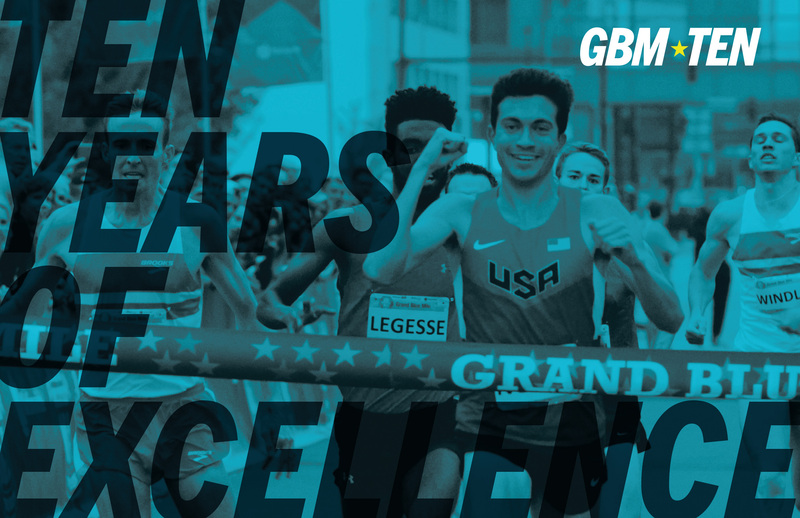 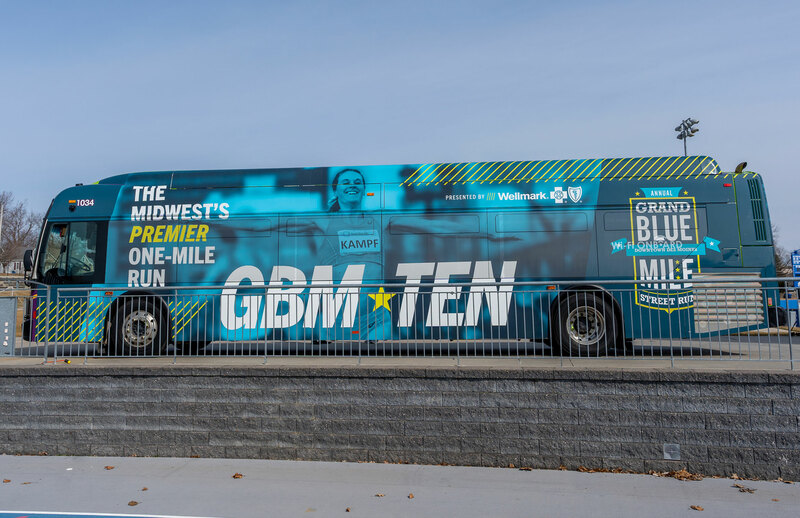 Held annually since 2010, the Grand Blue Mile has hosted more than 30,000 participants from 31 states, six countries, and four continents. 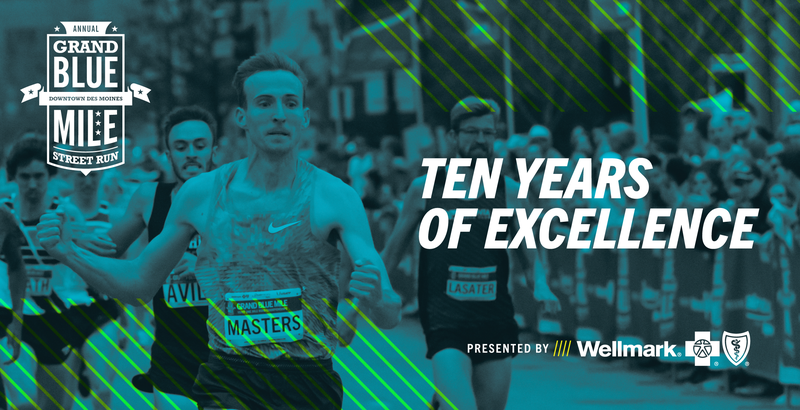 I designed a tenth anniversary design system and campaign to celebrate the milestone.